New Music: The B.O.I. 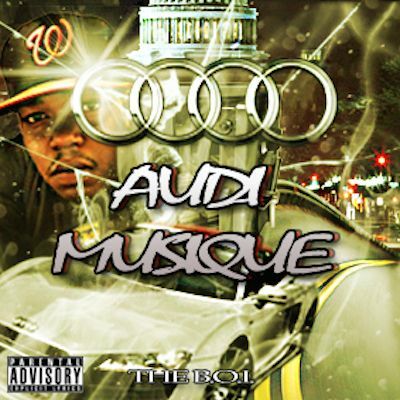 "Audi Musique"
Home > DMV News > More DMV News > New Music: The B.O.I. "Audi Musique"